Here are the reasons behind India’s downfall in T20I series against New Zealand. The Indian cricket team is currently peeking to a new height in the World Cricket, be it winning their first ever Test series Down Under or winning their first ever bilateral ODI series against Australia. One can obviously argue with the fact that though Team India won the Test series in Australia, the Aussie team were in their weakest form as former Australia skipper Steven Smith and David Warner were not the part of the tournament. Nonetheless, nobody can take the credit away from Virat Kohli and Co. for their historic win. The high on confident Team India started the second leg of their Down Under tour on a very positive note by winning the five-match ODI series against New Zealand 4-1. However, the Blackcaps-led by Kane Williamson gave the visiting team a reality check by thrashing them by 80-runs, Men-in-Blue’s biggest defeat in the shortest format of the game in terms of runs, in the first T20I match of three-match series. Team India under the captaincy of Rohit Sharma, India’s second most successful skipper in T20s, bounced back and registered a seven-wicket victory in the second match to level the series 1-1. In the series decider in Hamilton, the Kiwis got the better of Team India as they won the match by four runs to take the series 2-1. While many on social media, including a few experts and fans believe that the reason behind India’s defeat in the last T20I that resulted in the series loss, was Dinesh Karthik’s refusal to take a single on the third ball of the last over, there are other factors too. In the last over of the third T20I match, which India lost by four runs against New Zealand, India needed 16 runs in the last over to win the match. On the first ball, Karthik took a couple and kept the strike, the next ball was a dot ball. On the next ball, Karthik denied a single to Krunal Pandya and backed himself to finish the game. It might be possible that if Karthik had taken that single and Pandya was on the strike, India would have still lost the match. But one should take note of the fact that not only Krunal Pandya had a better strike rate at that time than Karthik, but also that a left-hander at the crease would have unsettled the bowler. Before the last T20I match in Hamilton, India has never lost a T20I series decider in the history of the shortest format of the game and Rohit Sharma, India’s stand-in skipper for the series, has one of the best winning averages in the T20I losing just one in his 13 outings as the Indian captain. 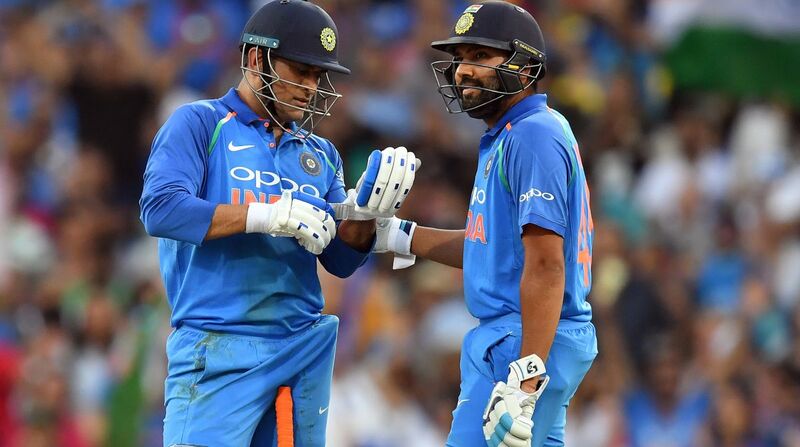 It’s obvious that the Indian camp was quite confident of winning the match and the series as they had some of the best strikers in their squad in the form of Rohit Sharma, Shikhar Dhawan, Dinesh Karthik, MS Dhoni, Rishabh Pant, and Hardik Pandya. There was not much for the bowlers on the Hamilton ground and the match was expected to be a high scoring one. But, chasing a target of 200-plus in a T20I match is always going to be difficult. It does not matter how much the pitch supports the batsman as there is an added pressure on the batters to maintain the strike rate. Without a single shade of doubt, India’s ODI and T20I vice-captain Rohit Sharma is one of the best captains as he keeps talking to his bowlers to ease the pressure off. Three Indian Premier League trophies as the Mumbai Indians skipper in just six years in his captaincy is another example of Rohit Sharma’s leadership skills. 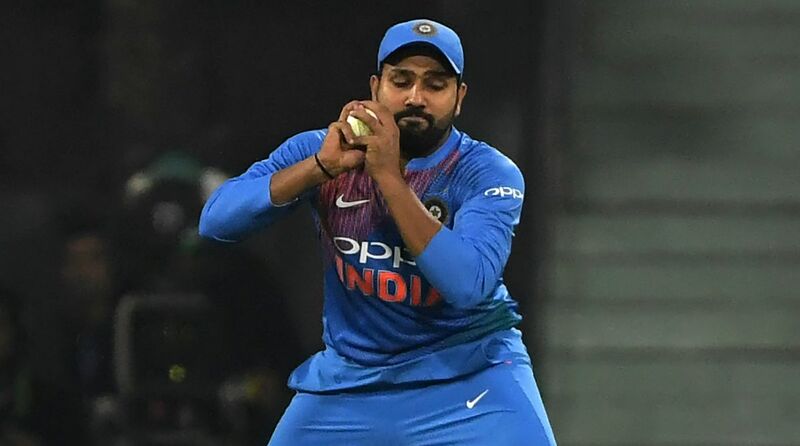 However, in the last and first T20I match, Rohit Sharma put a little too much faith in his bowlers and did not even give a chance to Vijay Shanker to bowl despite the fact that none of his prime bowlers was able to stop the boundaries. 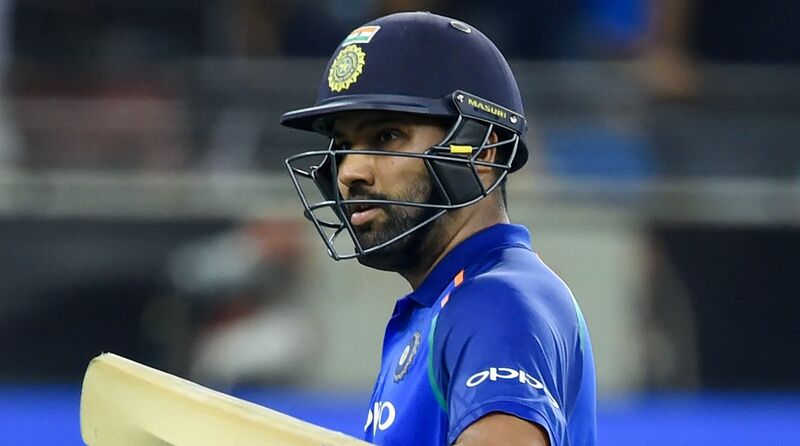 For example, in the last T20I, Pandya brothers (Krunal and Hardik) were smashed for 98 runs without taking a single wicket and yet Rohit Sharma did not opt to give the bowl to Vijay Shanker.